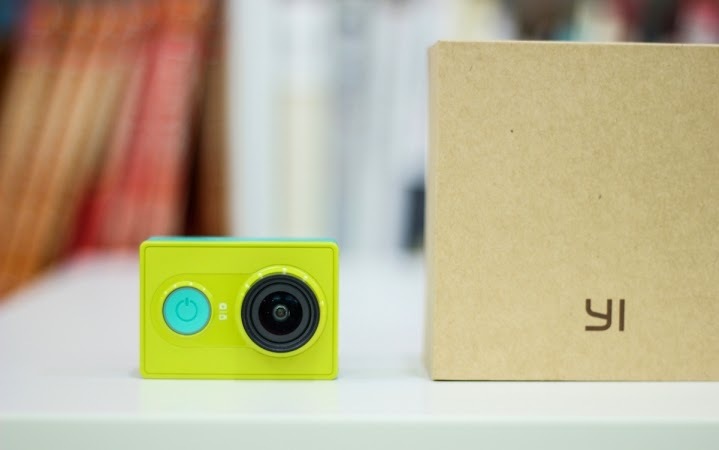 Xiaomi Yi Sports Camera which launched recently is penetrating into the market as a hot selling product. The Yi Camera is currently not available for International buyers out side china. 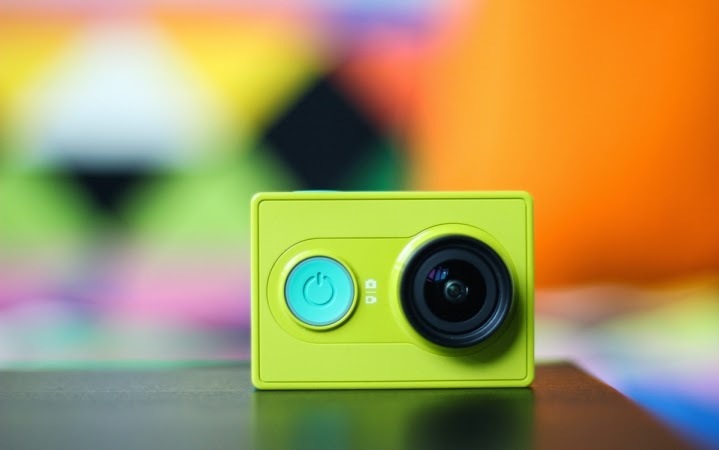 If you are planning to buy Xiaomi Yi Camera and lives outside china and wants to own this beautiful action sports camera for a lot lesser price, you are at a right place to grab one. How to buy Xiaomi Yi camera from china? 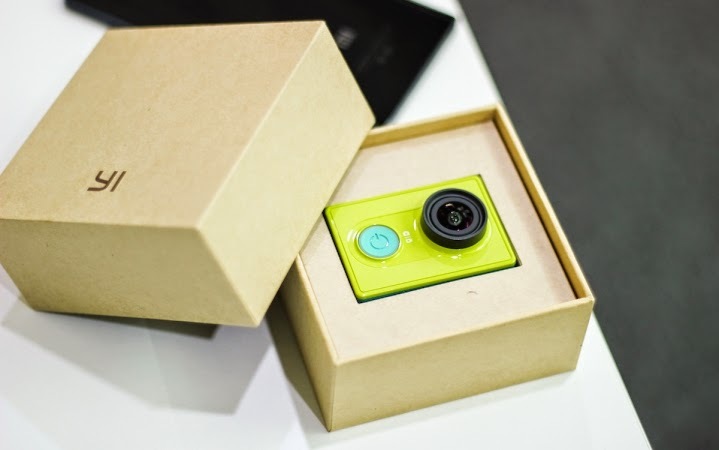 If you are a first time buyer, register yourself at banggood and Click here to navigate to product page for Xiaomi Yi Camera , add the product to the cart and use the below coupon code (xiaoyi) in the cart page to get a discount of $7, (Note, always use the Air-Parcel Registered shipping method, as you will be provided with the tracking number to track the product once its shipped out) pay through paypal, as you will get covered with the paypal buyer protection feature and this is the recommended option when shopping online, internationally. Once your order is placed, you will receive an e-mail with the order id. If the product is in stock when you actually placed an order, it usually takes 1-2 business days to process your order and once the order is shipped, it usually takes 7-25 business days to receive it to your door through the standard shipping or Air-Parcel Registered shipping method, but banggood surprises me a lot, getting my products delivered within 8-10 business days, but some times more than a month on busy shopping festivals,there are other express shipping options available including the EMS, Expedite Shipping, depends on where you live. Note: Doing an International shopping requires a lot of patience, it involves several things, right from processing your order to clearing your country customs and finally getting delivered, ask yourself if you are patient enough to wait!